Serving: Minneapolis Minnesota and the surrounding areas. Your Santa Too is available for block parties, company and corporate holiday events, home visits, promotional kickoffs, advertisement photo shoots for TV and Print, and more. 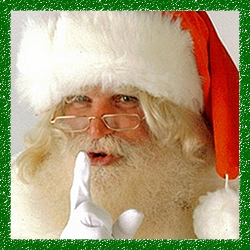 This Santa can make any day of the year special with a holiday visit with Red Bow Service. 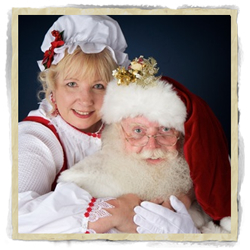 Additional services include real reindeer and sleigh, horse/carriage, photography, catering, musicians, carolers, decor, face painting, caricature artistry, balloons, and more.